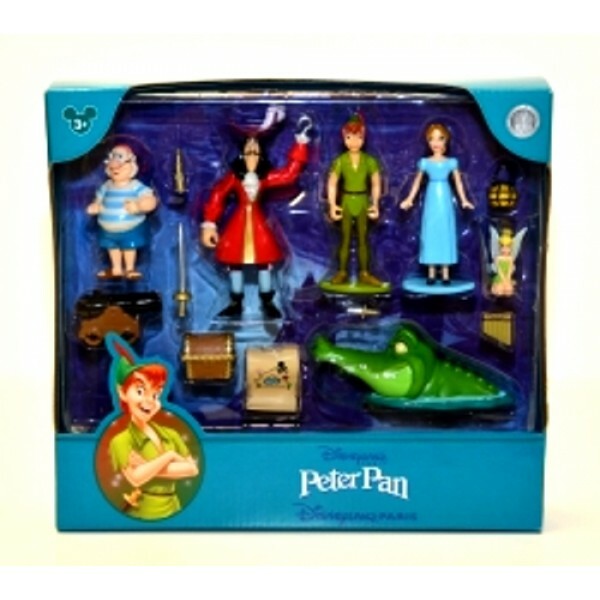 This neat high quality Walt Disney Peter Pan Collectible Figure Set was exclusive to the Disney theme parks and features all of the popular characters from the movie. 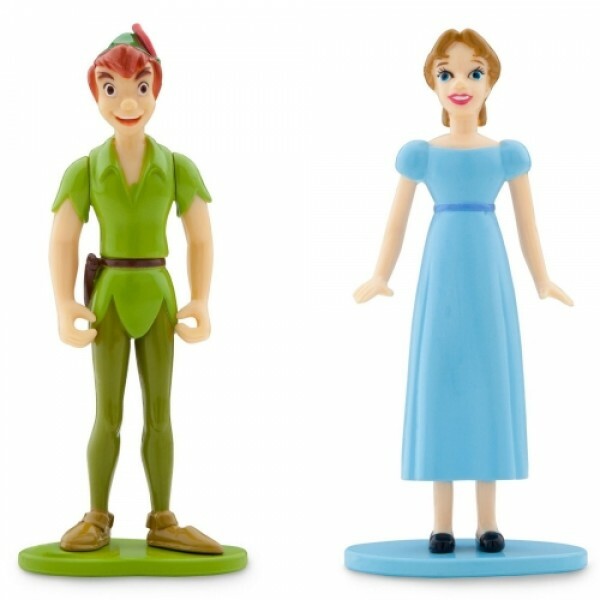 Peter Pan Captain Hook and Wendy have possible arms for hours of fun. 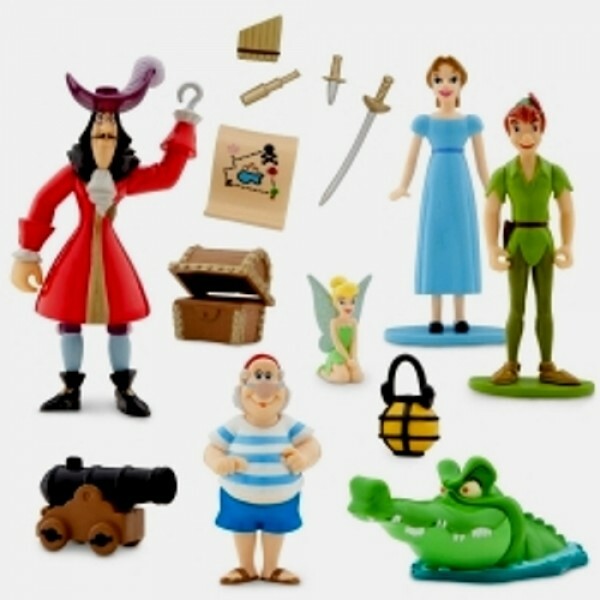 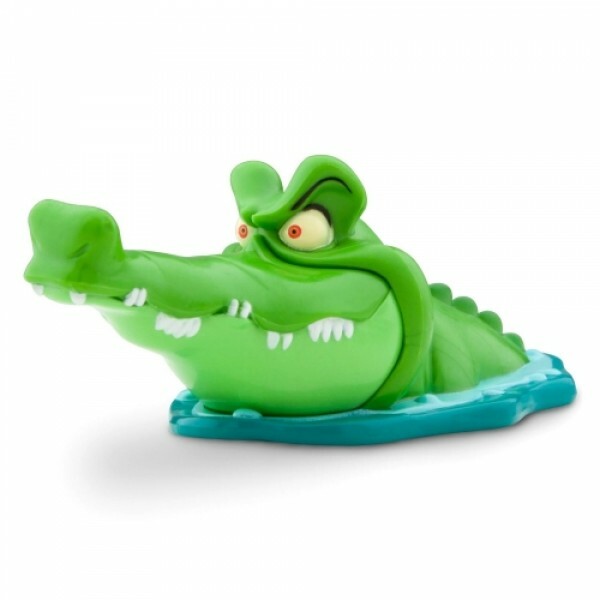 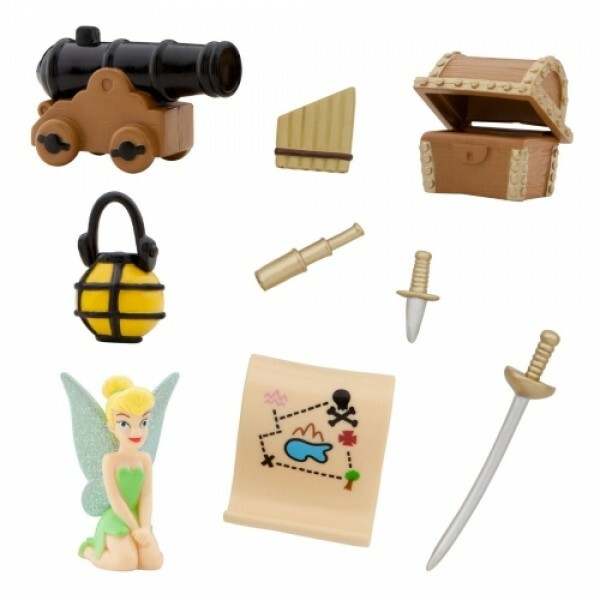 This is one of the few sets that features the Captain Hook eating Crocodile and comes with many neat accessories.The whole set comes in a very nice square display box. 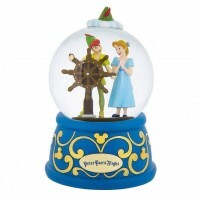 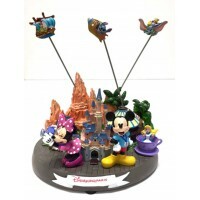 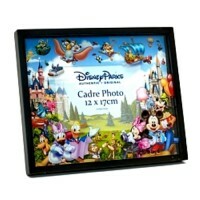 This is great for any Disney Peter Pan fan and also makes a great gift. 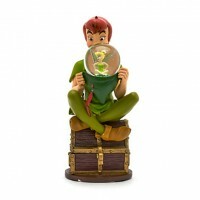 Do not miss out this exclusive Walt Disney Peter Pan collectible! 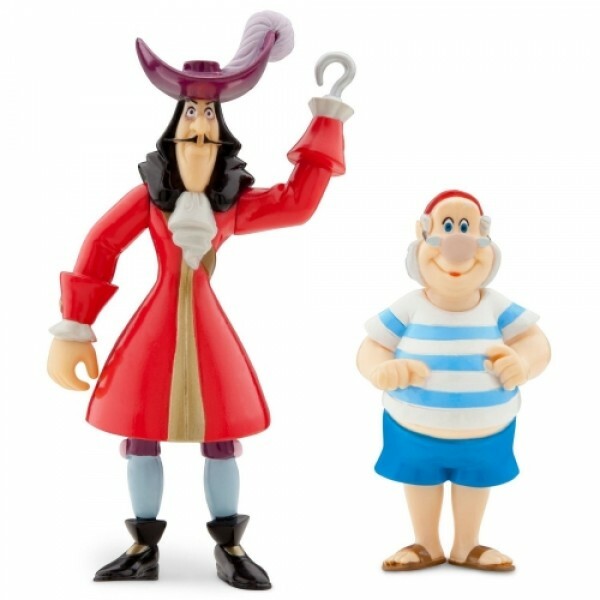 A lot of people use these figures as cake toppers.